We stock a large variety of Cables normally on 100m or 250 m drums. as well as the normal coaxial cables, we have some extreme low loss cables. 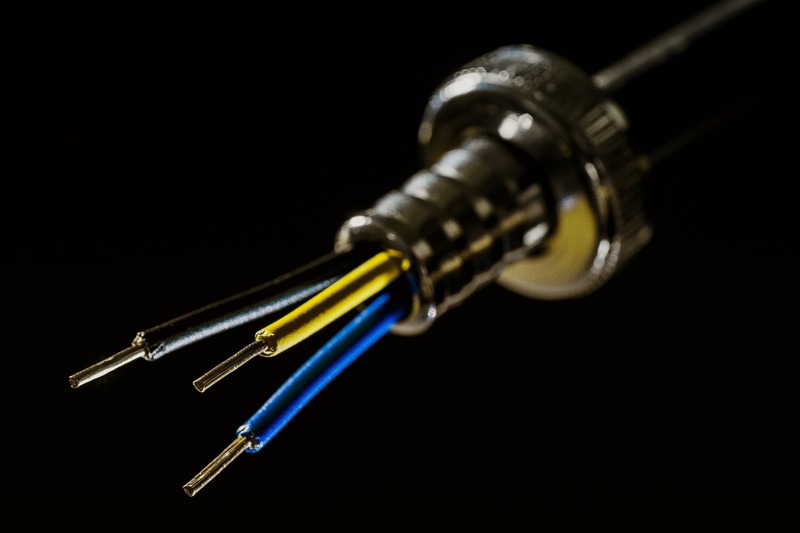 Double screened cables ranging from 7mm diameter - 14 mm diameter. PVC sheathed, Polyethylene or RBS type cables suitable for underground. Scantec stock a large range of accessories, ranging from all types of lashing and wall brackets, alloy and steel masts. We have all types of plugs and leads used in distribution of TV signals: we also have an extensive range of splitters, outdoor as well as indoor, saddle and clamp as well as F-Type. Attenuators change- over switches, filters, diplexers, as well as a huge range of satellite accessories.